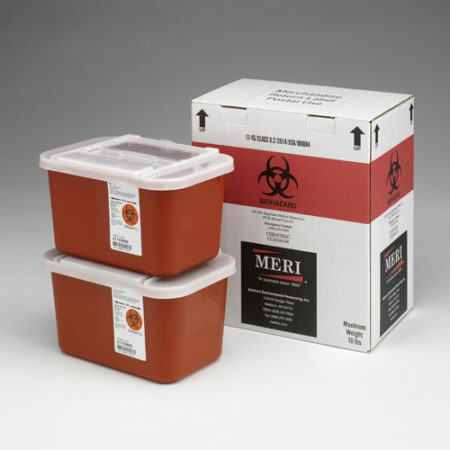 MERI Inc.’s 2 Gallon Trace Chemotherapy Disposal Mailback Container (Qty 1) is certified by the USPS and DOT. Best of all, it features everything for one purchase price. And, it documents the cradle-to-grave destruction of your trace chemotherapy waste. This Two Gallon Trace Chemotherapy Disposal Mailback Container is a cost-effective way for traveling nurses to dispose waste after in-home cancer treatments. Similarly, smaller medical clinics and skilled nursing centers use them when providing in-facility care. Infusion companies also send them to patients who prefer to do in-home chemotherapy treatments. 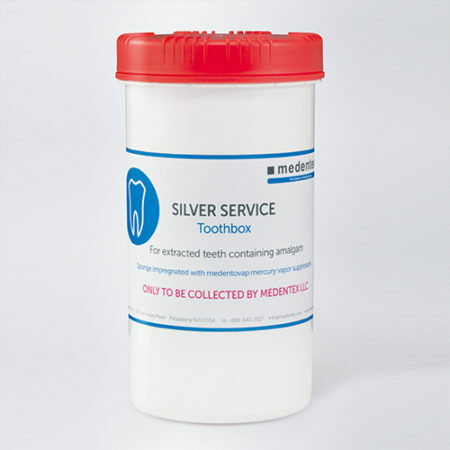 And, veterinarians find this is a compliant, inexpensive way to dispose trace chemotherapy waste. 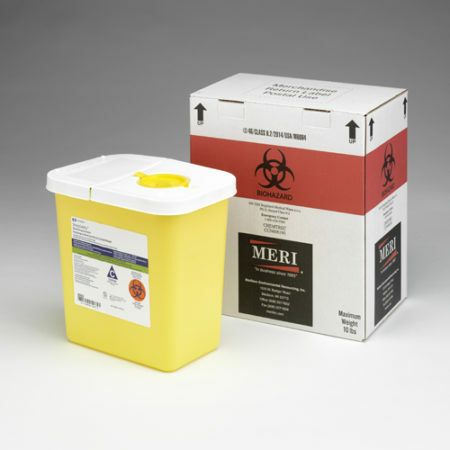 In addition, researchers at biotech companies say MERI Inc.’s yellow mailback kit is helpful for disposing trace amounts of chemo. 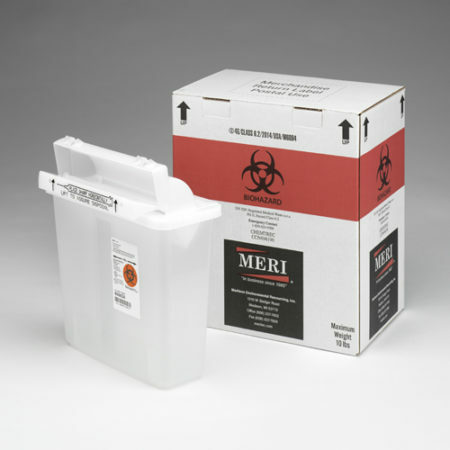 MERI Inc.’s 2 Gallon Trace Chemotherapy Disposal Mailback Container (Qty 1) features everything for one purchase price. This Two Gallon Trace Chemotherapy Disposal Mailback Container is a cost-effective way for traveling nurses to dispose waste after in-home cancer treatments. Similarly, skilled nursing centers use them when providing in-facility care. And, infusion companies send them to patients who prefer to do in-home chemotherapy treatments. 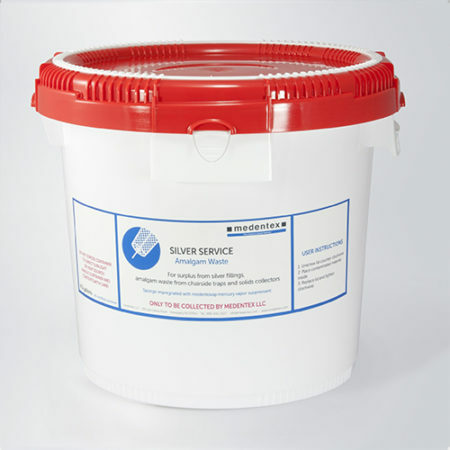 Veterinarians find this is a compliant, inexpensive way to dispose trace chemotherapy waste. In addition, researchers at biotech companies say MERI Inc.’s yellow mailback kit is helpful for disposing trace amounts of chemo.